It is not exaggeration if it is said that the Jaffna Library played, playing and will play a major role in the educational and cultural development of Eelam Tamil. 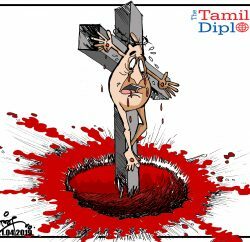 The basic concept was laid K.M.Chellappa of Atchuveli and who worked as the Secretary to the Jaffna Court (that is ‘Chakkaddaththar’). The small Library he ran at his home, with a few books had evolved into this magnificent Project. The meeting held at the Central College hall on 1934June 9th , presided by Isac Thambaiah laid the foundation for the Jaffna Library. A sum of Rs. 184 and cts. 22, which is a big amount at that time, collected with much difficulty, by the Secretary of the meeting K.M.Chellappa was the capital that went into the formation of the Library. 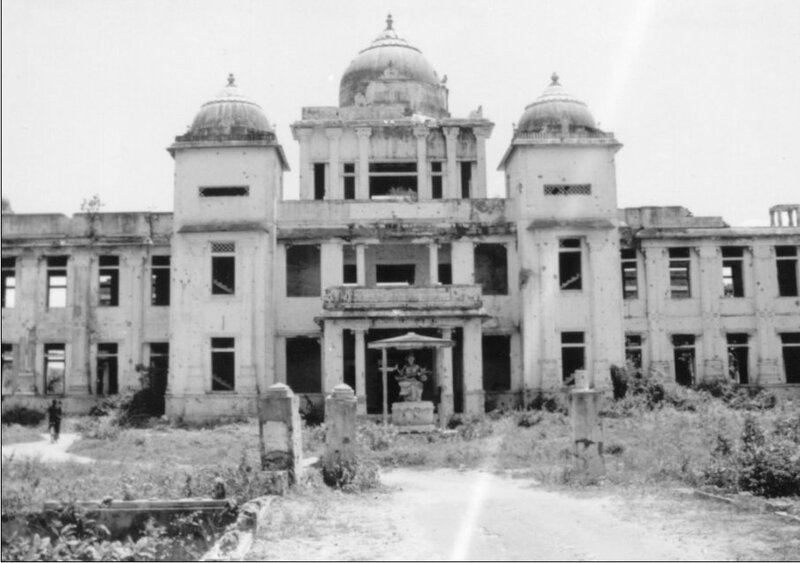 When the small library which started in a rented house 1934.08.01st, with844 books and 30 magazines ran into difficulties, The Jaffna Town Council took charge of and established at the up stair building south of the Rest House on 01.01.1935. The first stage of the new Library was completed and it was ceremoniously declared opened by the then Mayor, Alfred Thuraiappa. Soon after other buildings were completed. 33 personnel worked in the completed Library. The District council Election period saw planned violence being unleashed in the North. The day was 1981.05. 31 The time was around mid-night. A planned action of Arson was committed on the Jaffna Library by goons brought from Colombo. It was alleged that this arson was committed under direct command of two senior Ministers of the government at that time. At the time of its destruction, the Library held 97,000 books and Ola manuscripts and was considered the biggest Library in South East Asia. The burning down of the Library was considered the biggest violence of the genocide and book destructions of the 20th century. 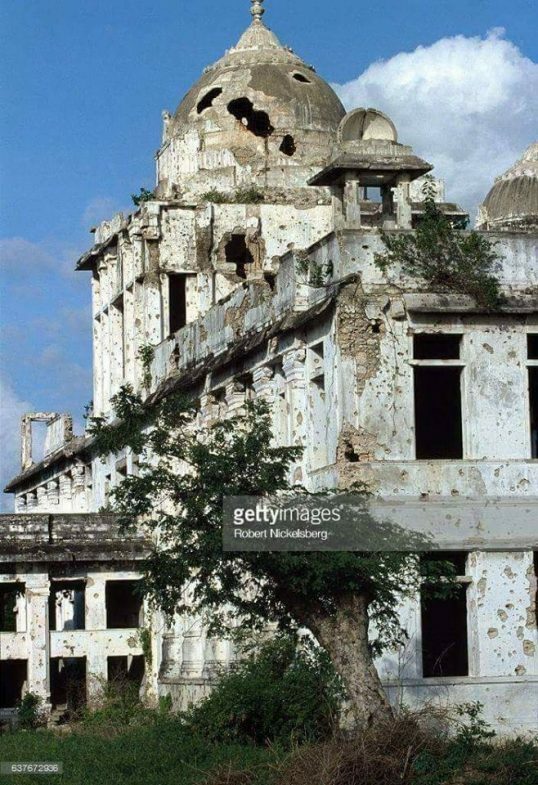 The destruction of the Library had become a major occurrence in the ethnic problem of Sri Lanka. It caused another loss in Fr. David, a scholar and Researcher of 36 languages, who dropped dead at the sight of the burning library from an upper stair of St. Patrick’s College. Architect Thurairajah designed the new library after 15 years. 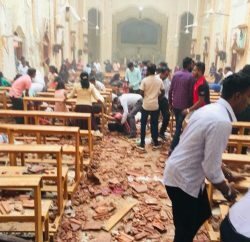 Although several people wanted to keep the burned library as it is as a memorial of the violence perpetrated against the Tamil People the then Government did not allow it.